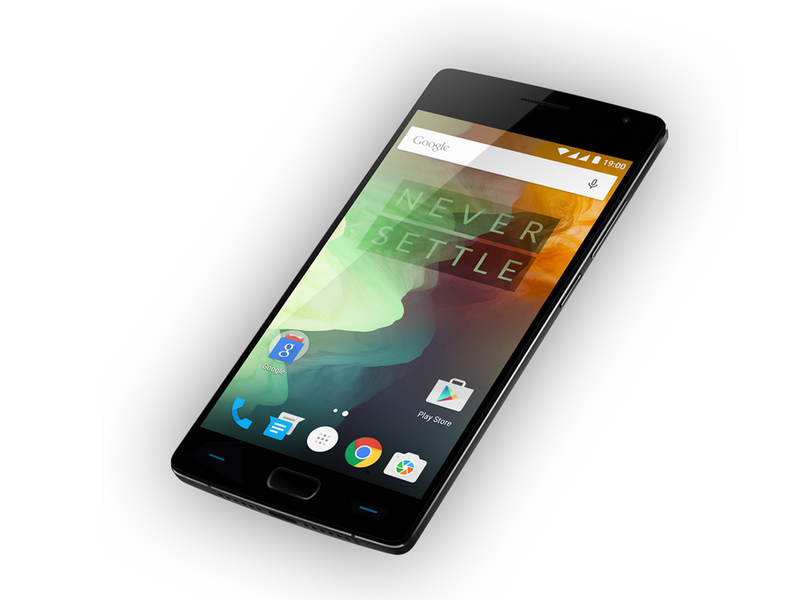 The OnePlus 2 is a great phone for its price tag, there’s no doubt about that. The spec is impressive, but we wouldn’t go as far as to call it the 2016 flagship killer, as OnePlus is referring to it as. With that being said, we think it’ll be hugely popular with consumers with its premium look and feel when its launched in a few weeks’ time. We’ll bring you a full review as soon as we can, complete with more testing and a final verdict. 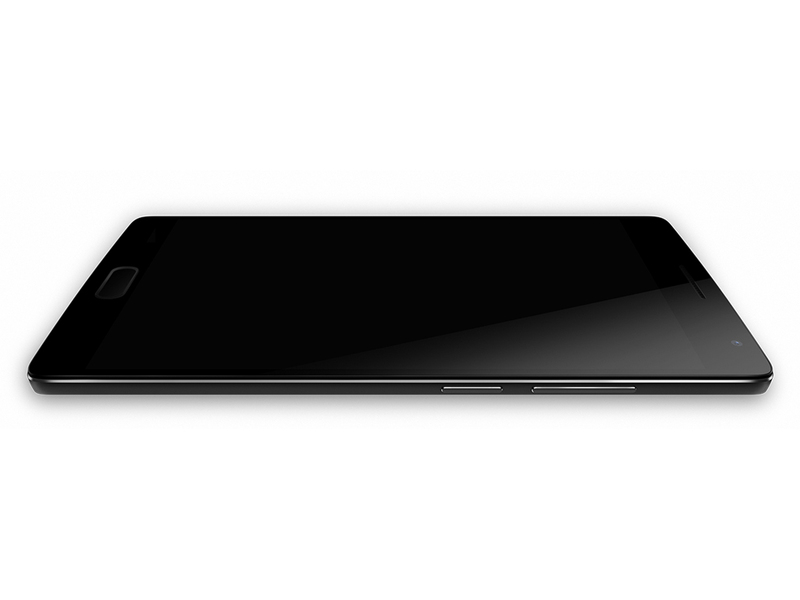 Given the massively improved specification of the OnePlus 2 over the OnePlus One, and the new features such as the fingerprint scanner, USB Type-C support and better camera, there's very little reason why you would want to choose the OPO over the OP2. 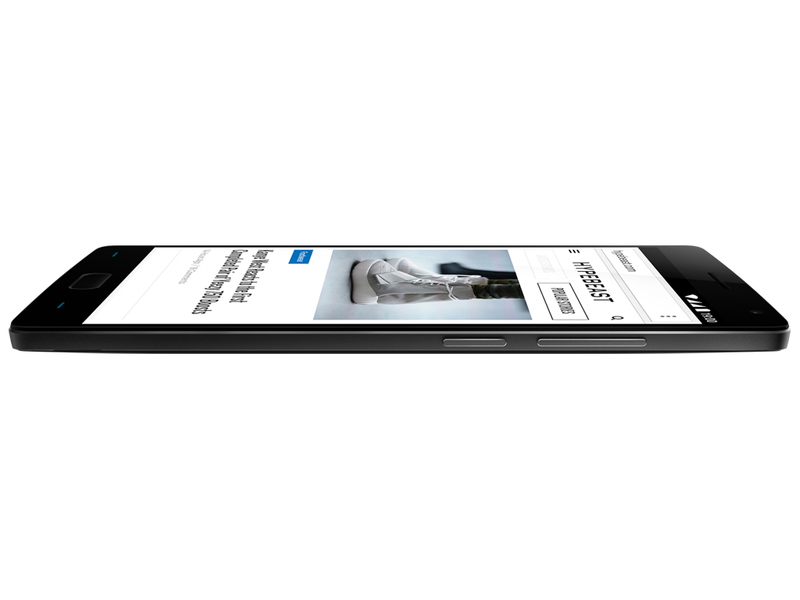 Yes, the OnePlus 2 is a little more expensive, but it's still drastically cheaper than rival flagships that cost closer to £600. Our only worry with the OP2 is how easy it will be able to get hold of, despite the all-new invitation and reservation system. 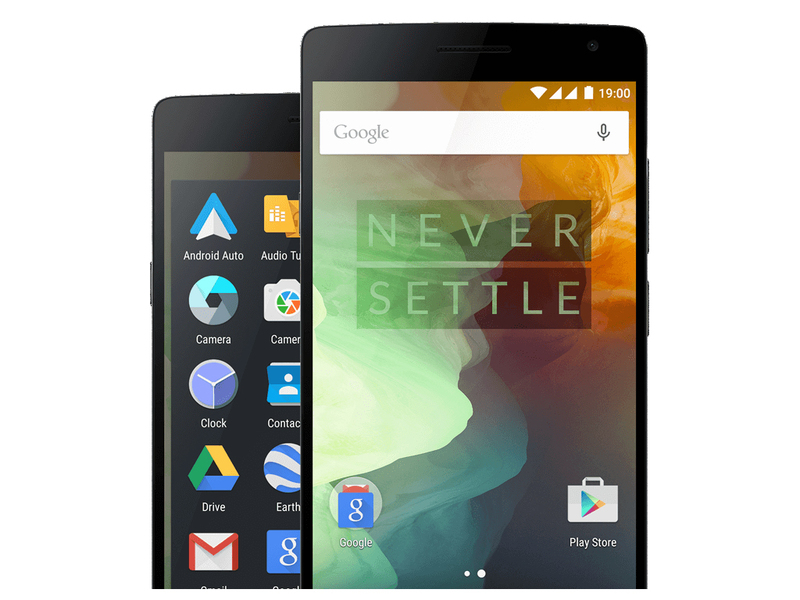 If the OnePlus 2 proves as difficult to get hold of as did the OnePlus One, you may find you have a choice of OPO vs OPO rather than OPO vs OP2. Model: The second version of the original "Flagship Killer" from the Chinese company OnePlus rivals with the Samsung Galaxy S6 and iPhone 6. 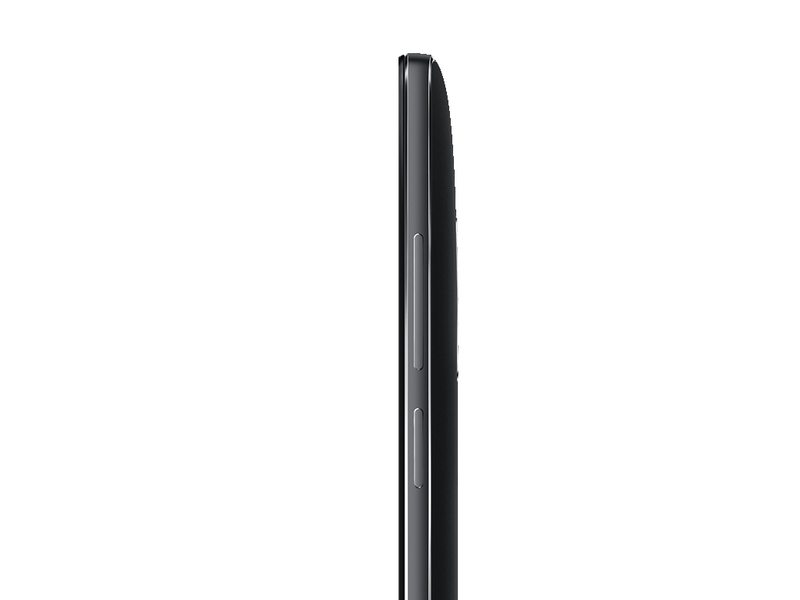 The phone has a sporty metal frame, which makes it look like a premium looking handset. The back is removable and can be switched out with alternative covers, which come in bamboo, rosewood, black apricot wood and Kevlar. As the phone supports dual SIM, it can be used for both work and pleasure. It is available with 16 GB or 64 GB of internal storage, features a 5.5 inch full HD display, weighs only 175 g, and is only 9,9 mm thick. The phone has the popular fingerprint unlock feature and it boasts the new USB-C type of charging. The Android 5.1.1 Lollipop phone can be upgraded to Android Marshmallow soon. Another cool feature is the changing LED light that can be customized for all kinds of different apps. You can change the SnapChat LED light to yellow, Whatsapp to green and so on. Thanks to a huge RAM capacity of 4 GB, the phone can run several apps simultaneously. Its 3300 mAh battery lasts for up to a whole day of use. The powerful 13 MP camera takes brilliantly colorful pictures. 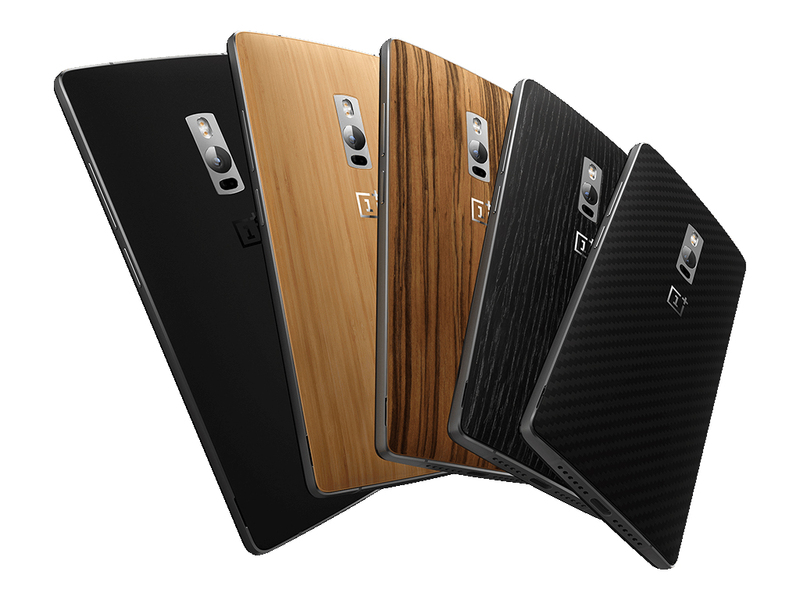 The OnePlus 2 is definitely a phone worth buying, because it is very affordable and packs a punch.